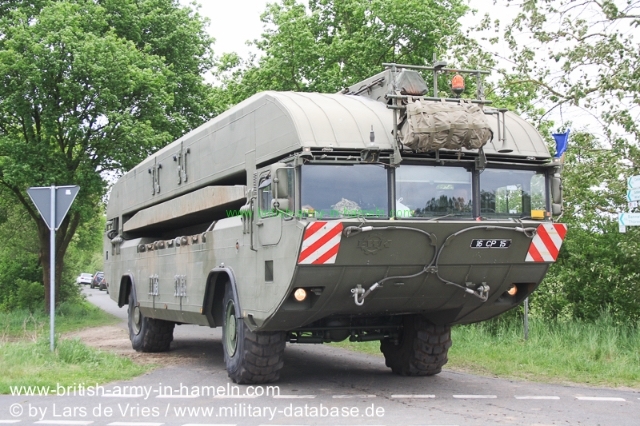 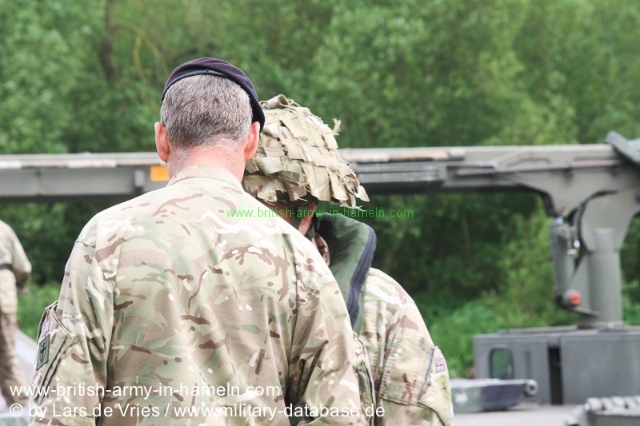 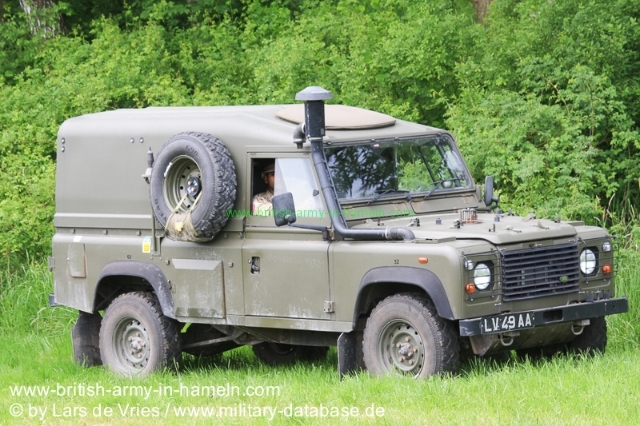 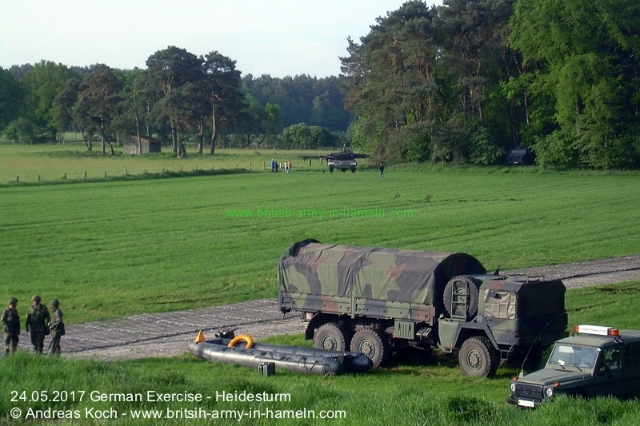 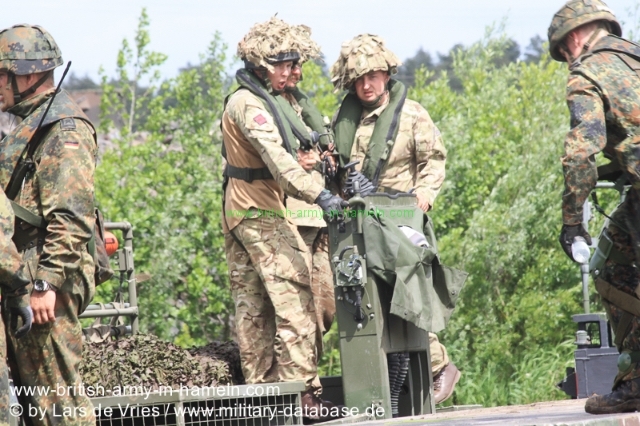 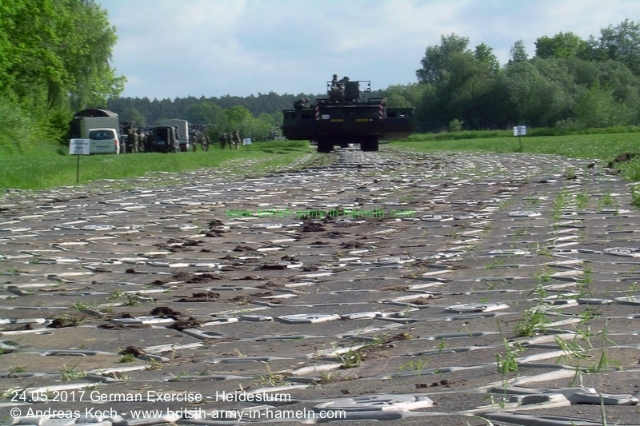 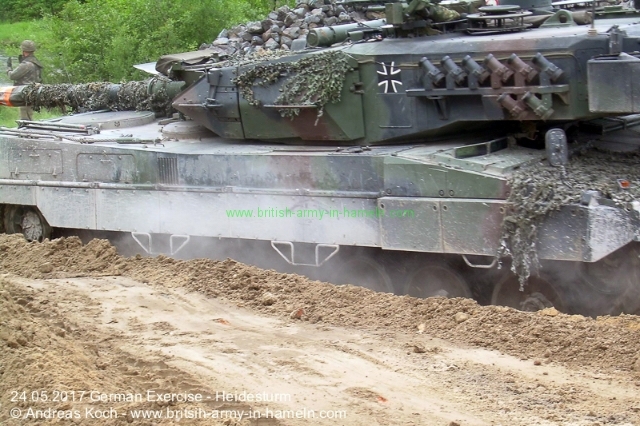 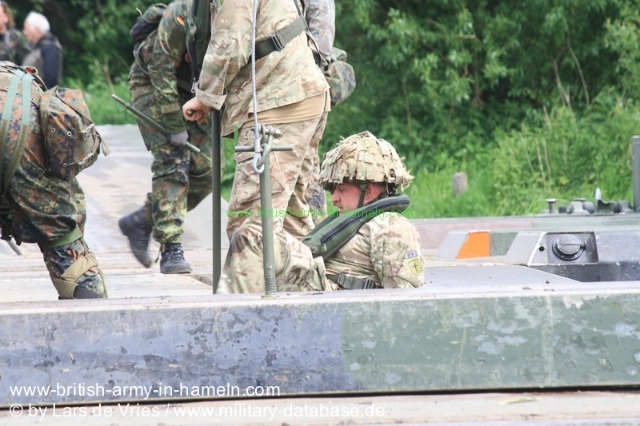 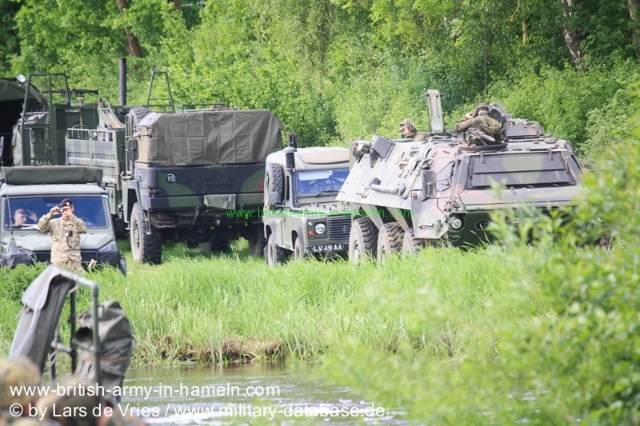 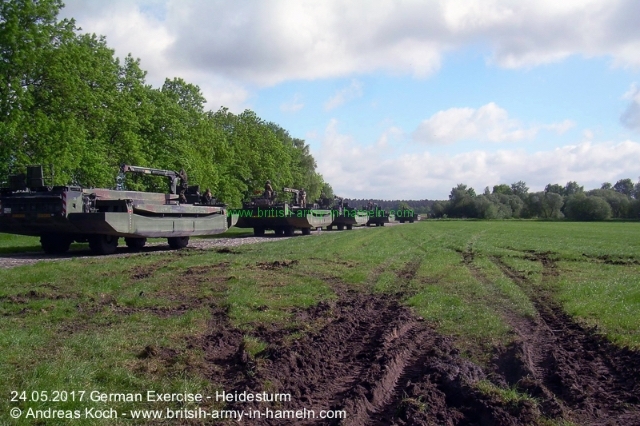 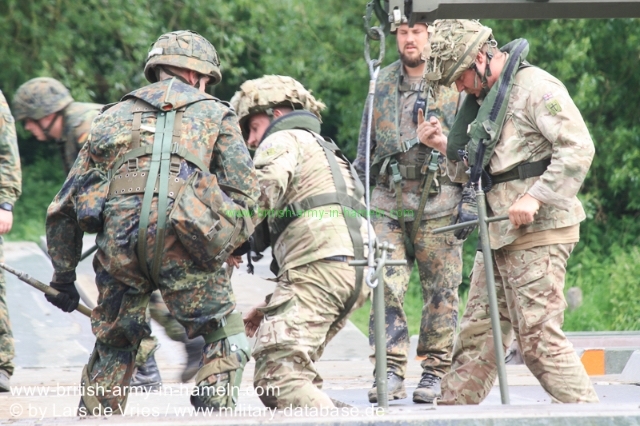 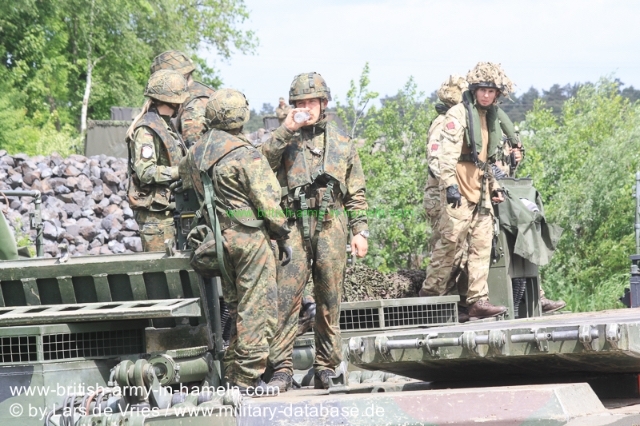 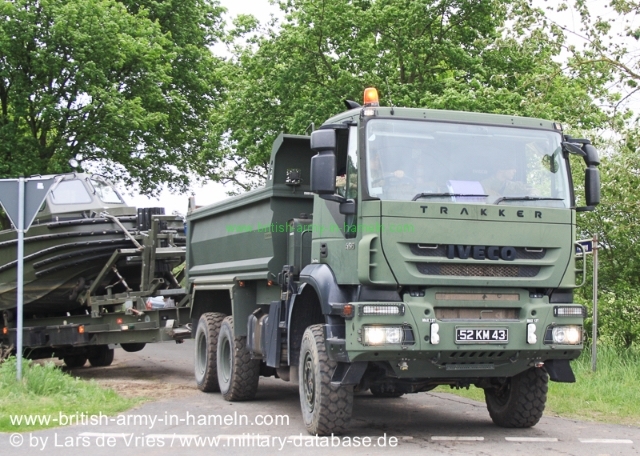 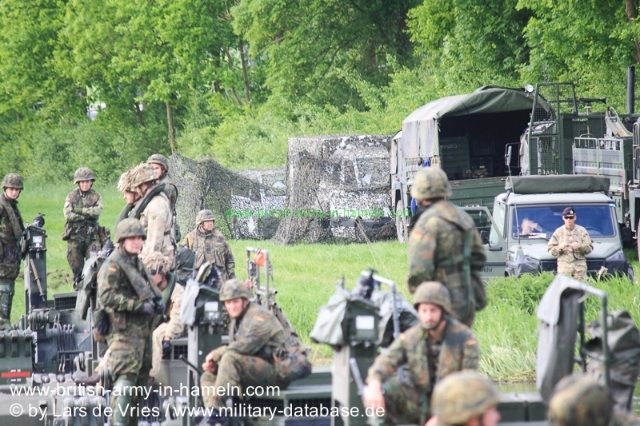 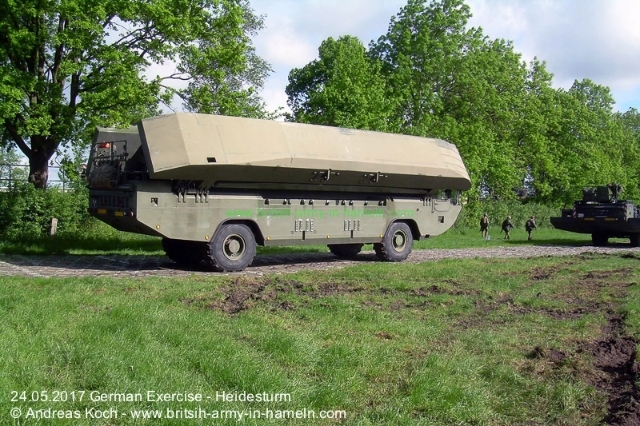 2017 in May, the Exercise “Heidesturm” of the Panzerlehrbrigade 9 took part in Germany. 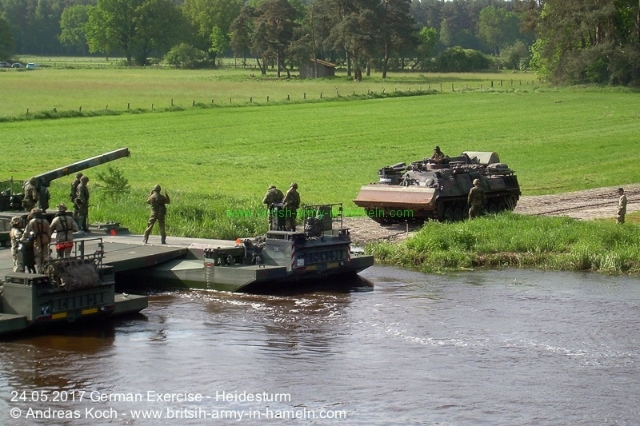 An exercise a bit like the exercises during the Cold War. 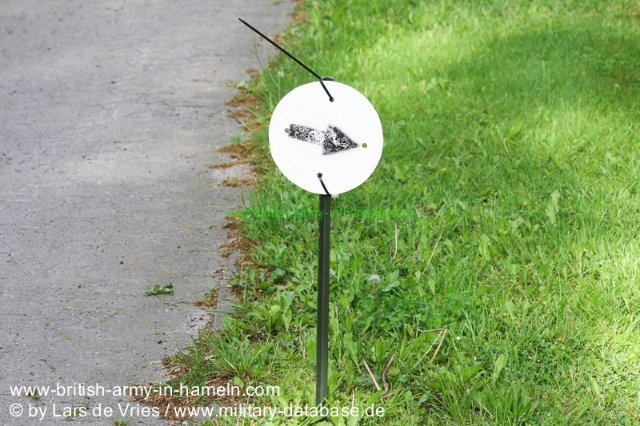 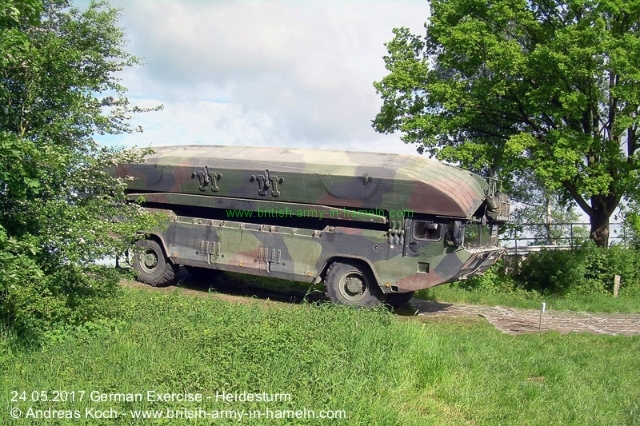 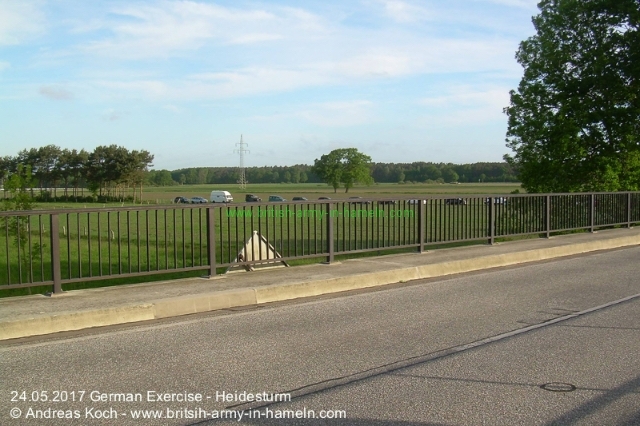 2500 Soldiers and 400 Vehicles went from Sennelager/Paderborn to Bergen-Hohne. 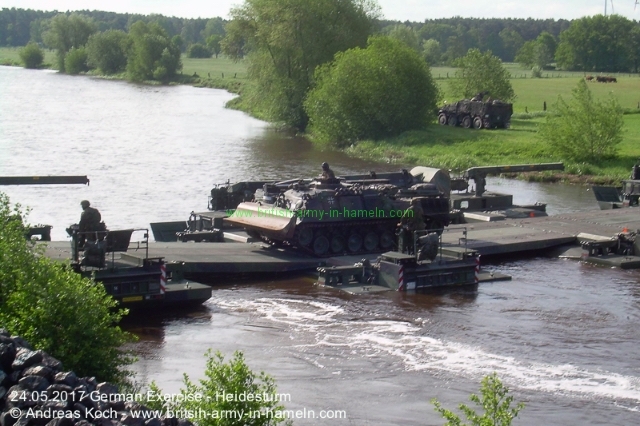 Included two River Crossings. 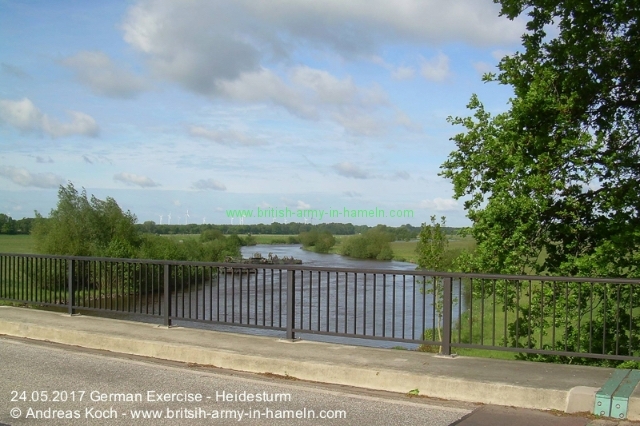 One in Wndheim/Jössen and the 2nd one close to Thören over the Aller! 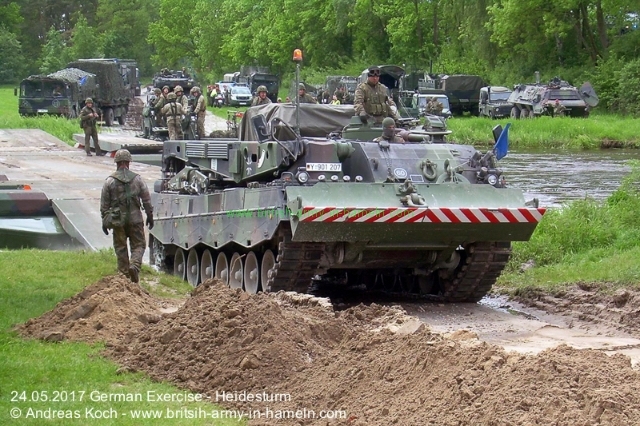 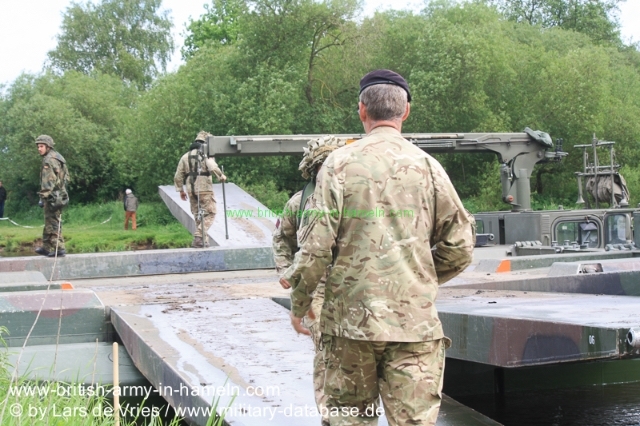 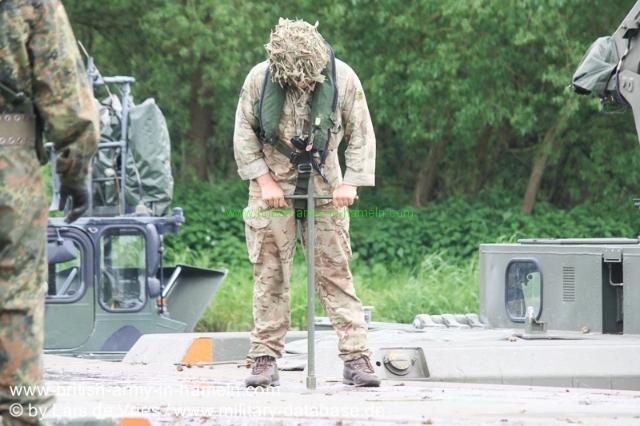 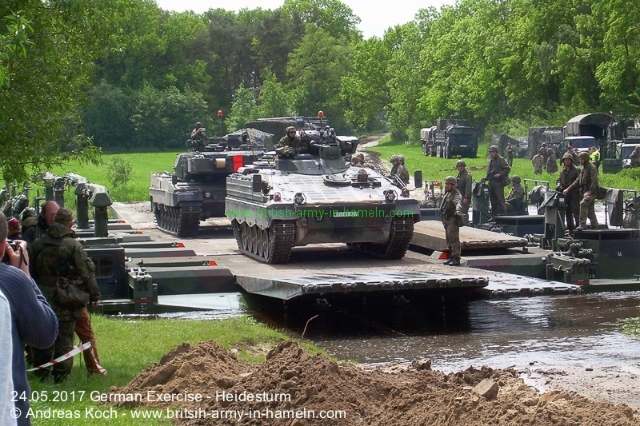 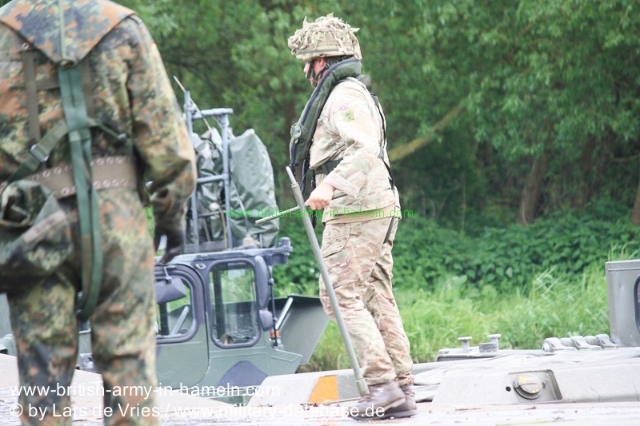 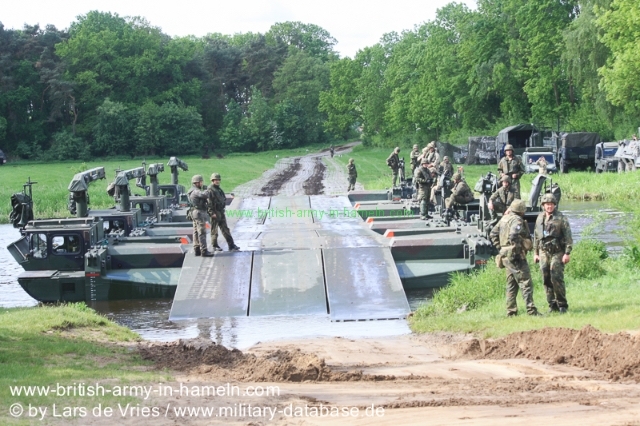 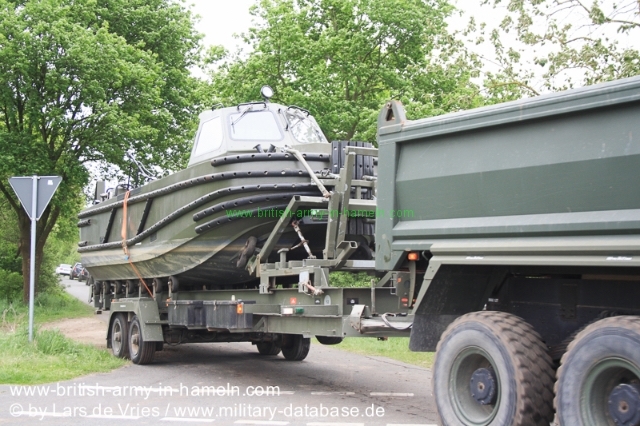 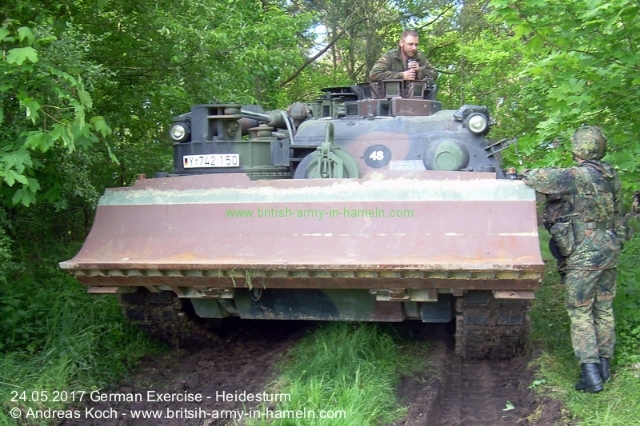 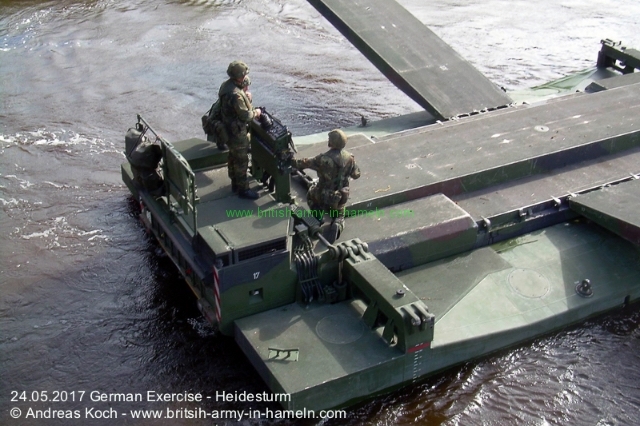 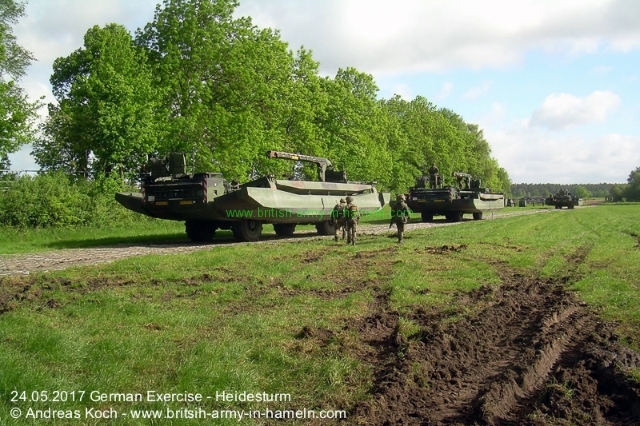 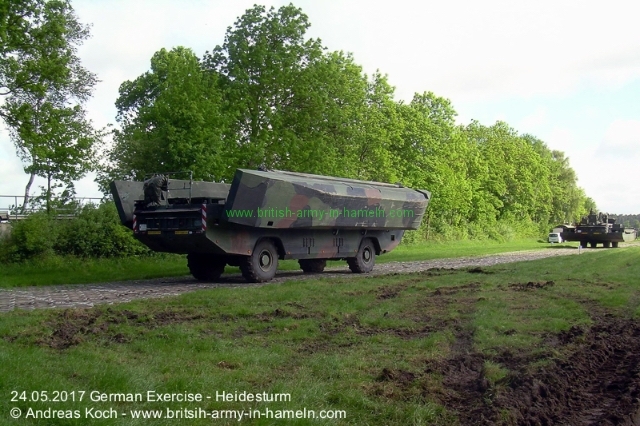 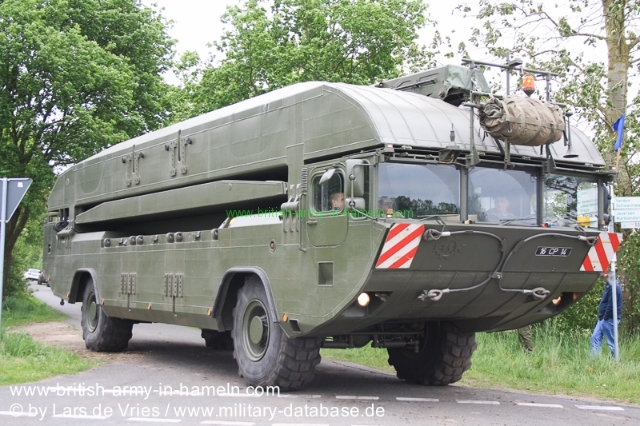 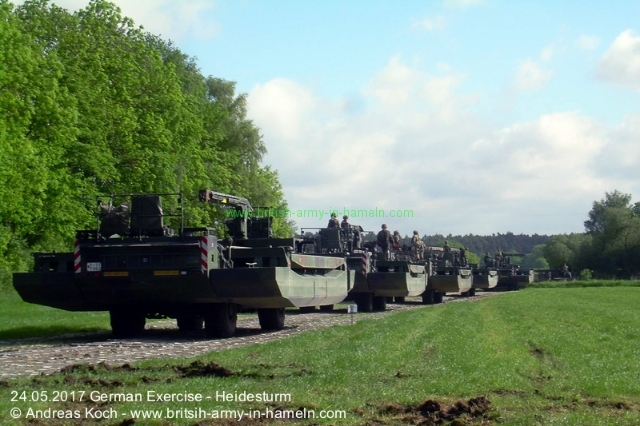 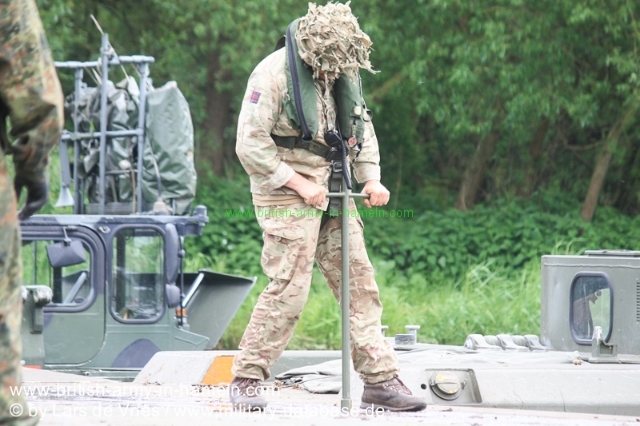 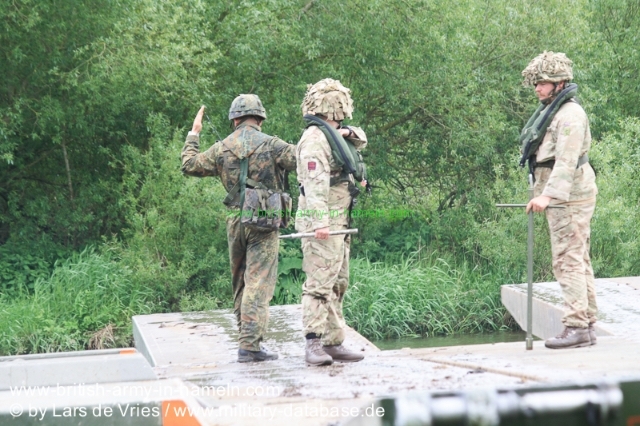 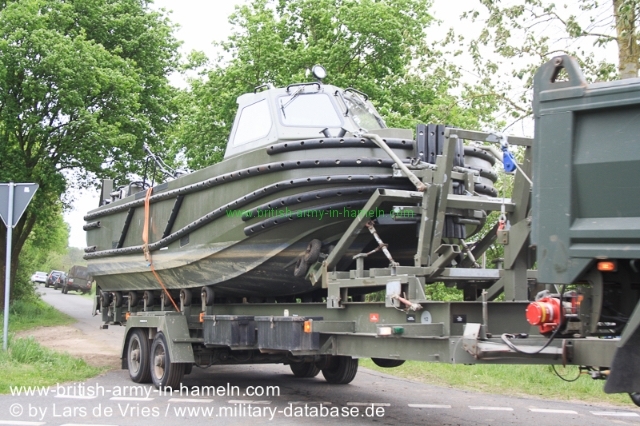 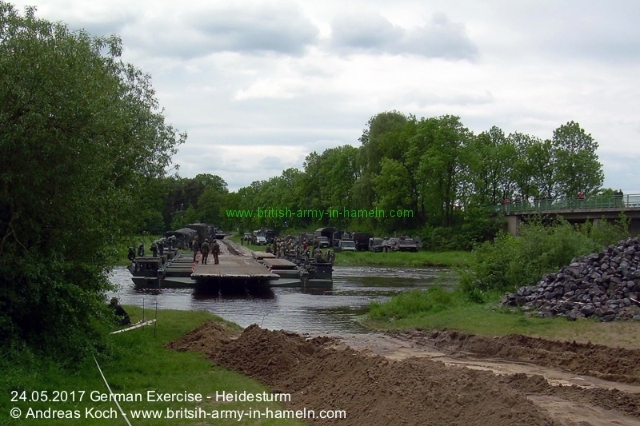 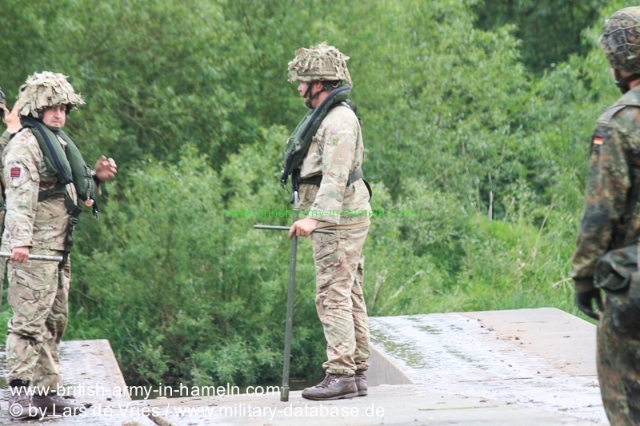 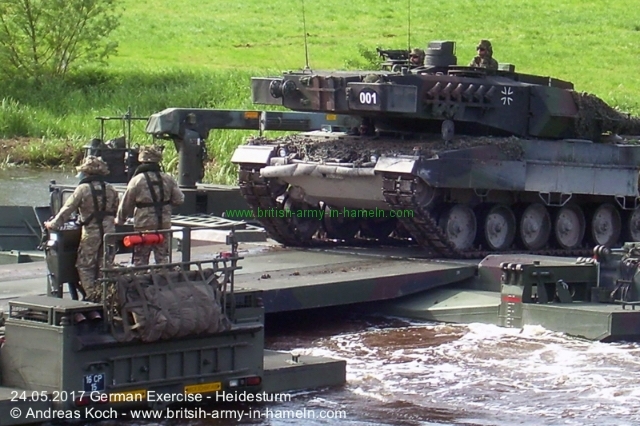 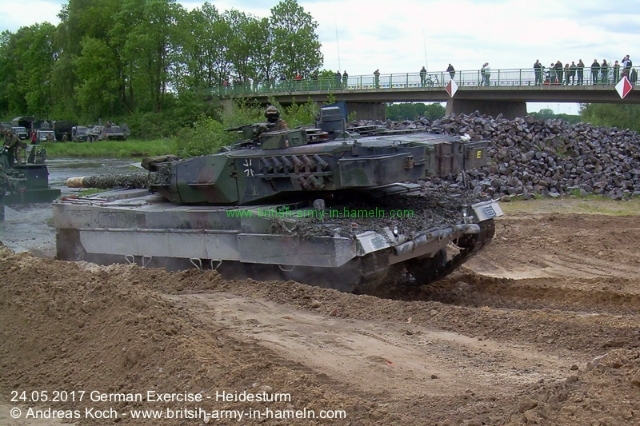 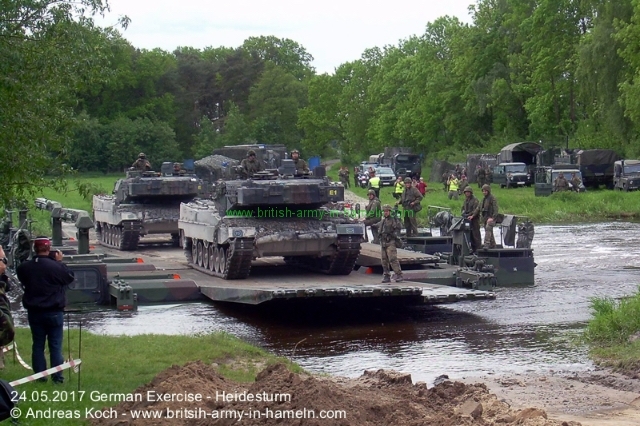 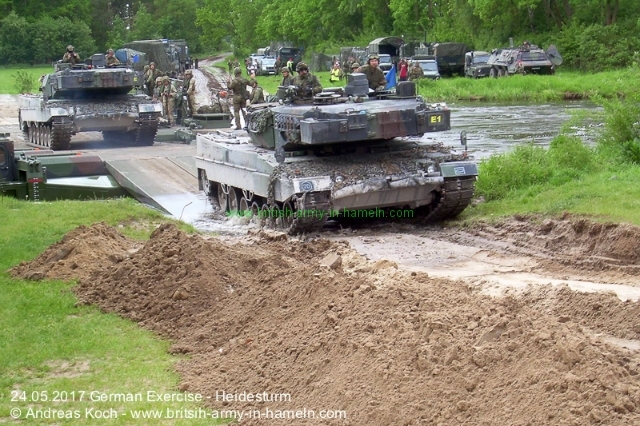 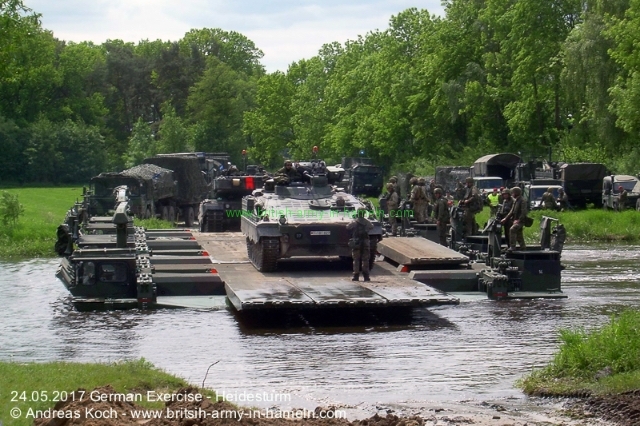 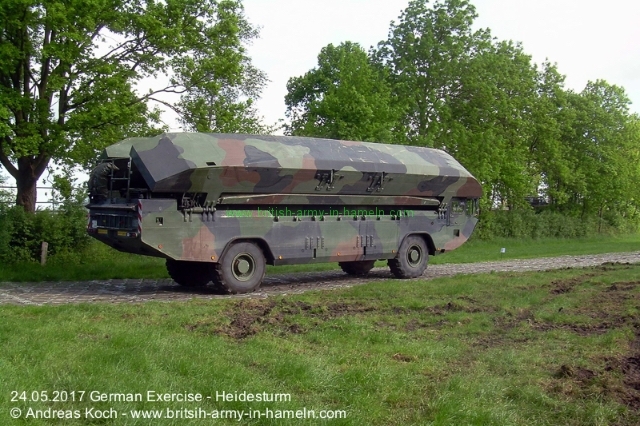 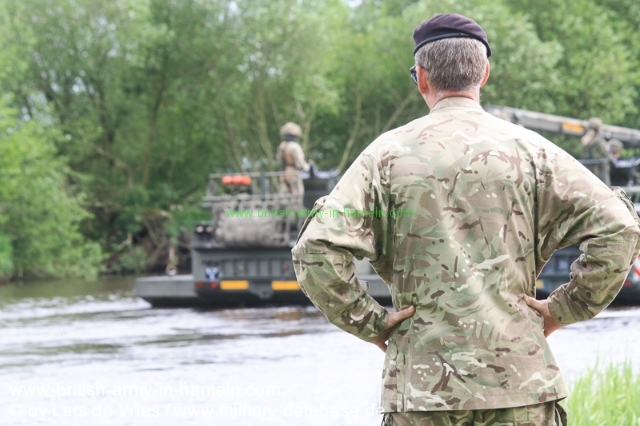 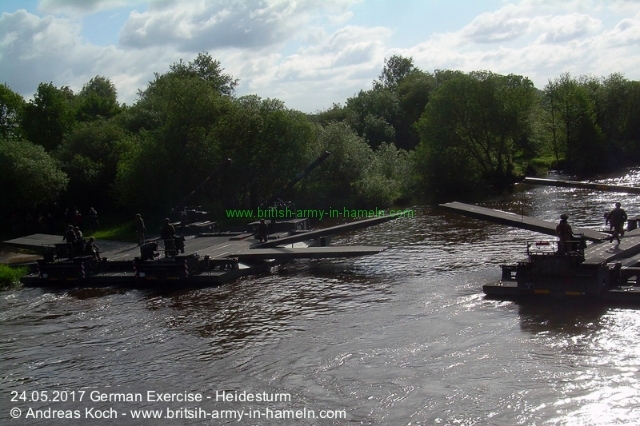 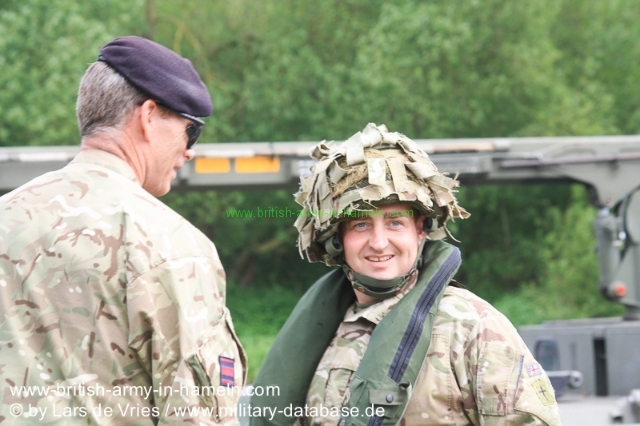 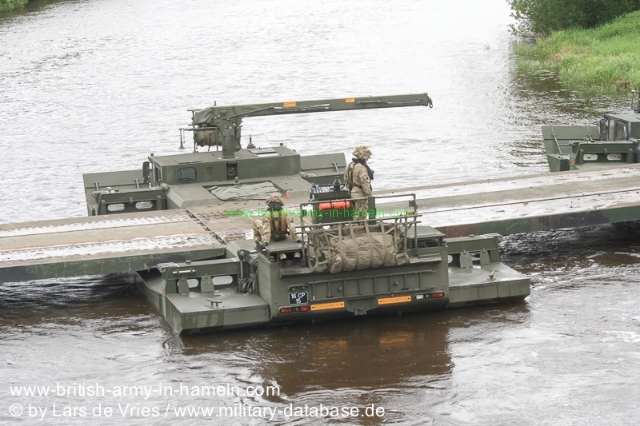 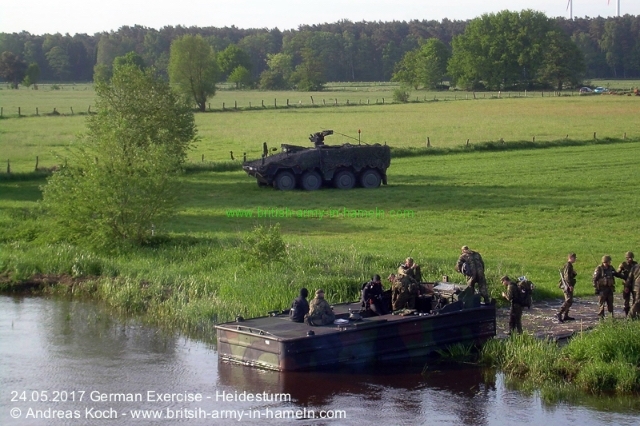 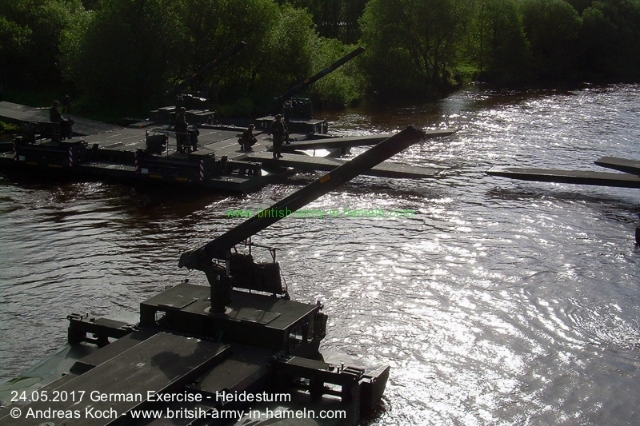 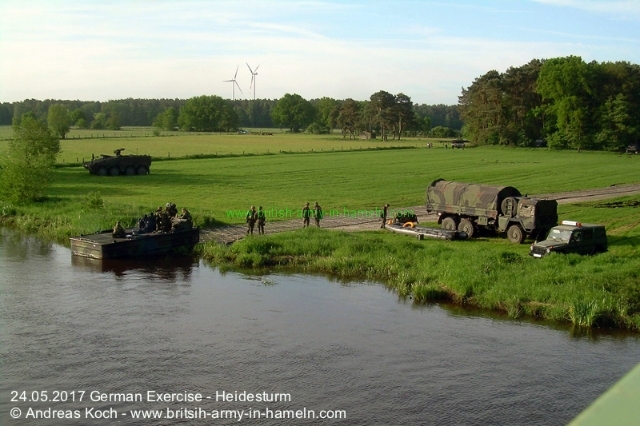 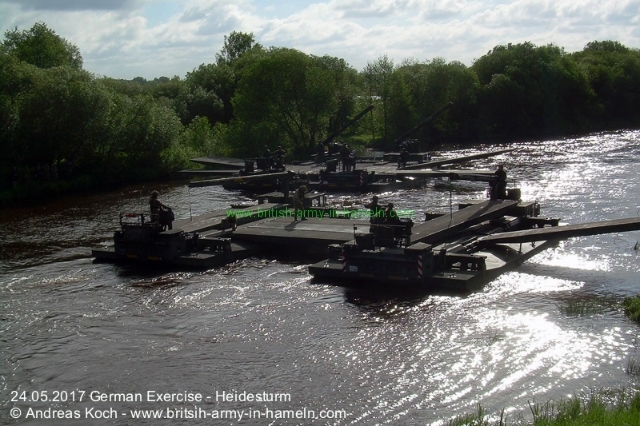 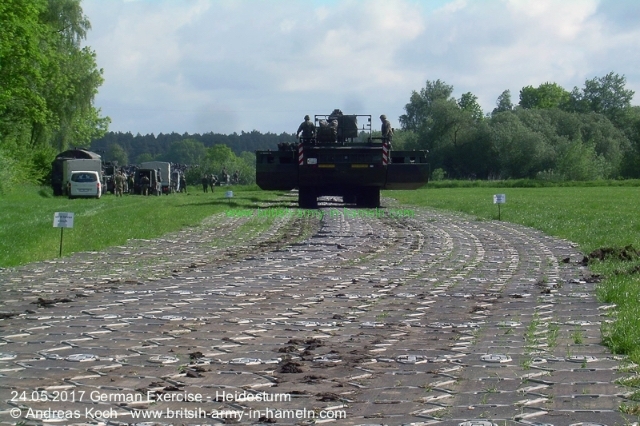 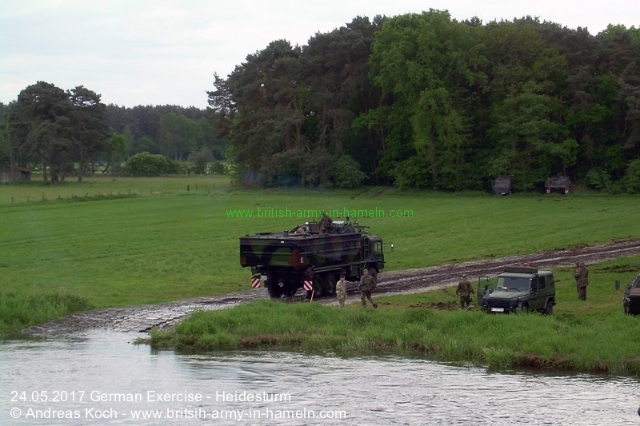 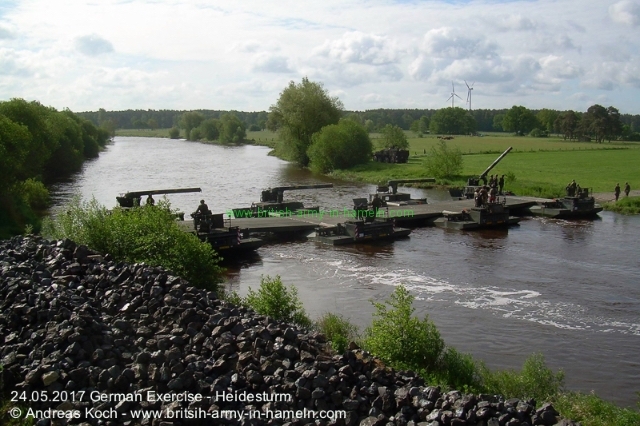 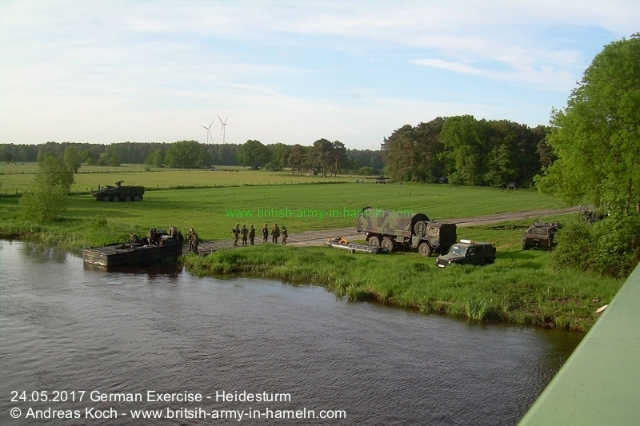 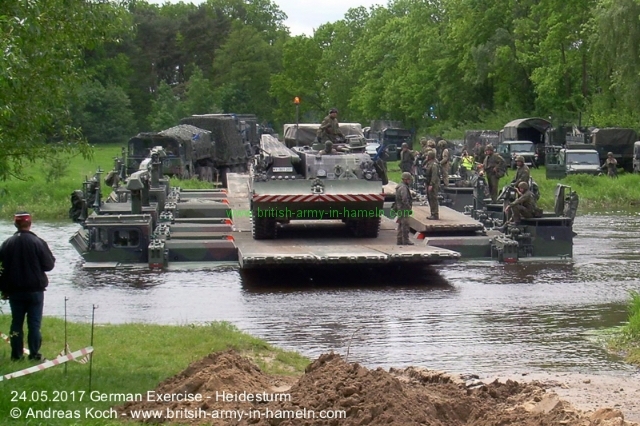 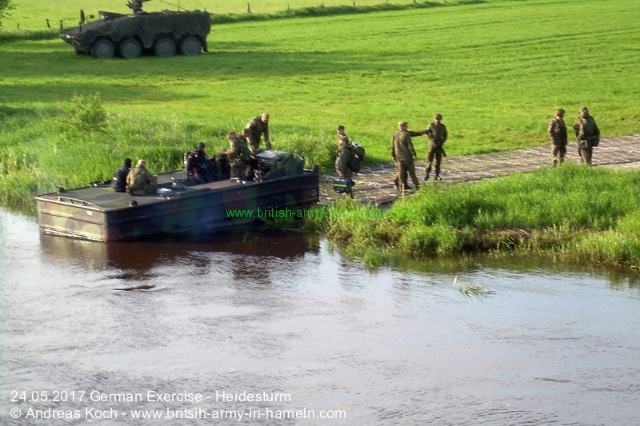 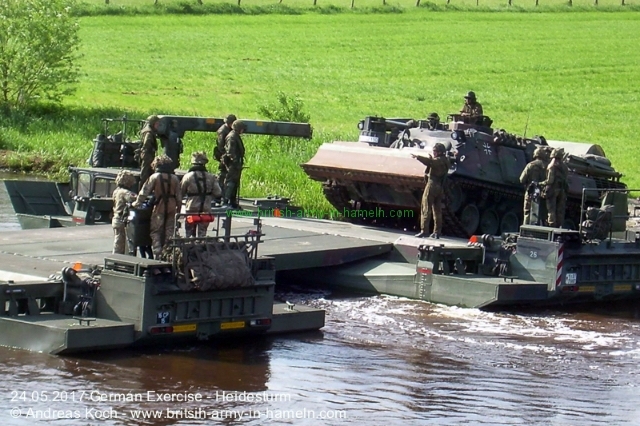 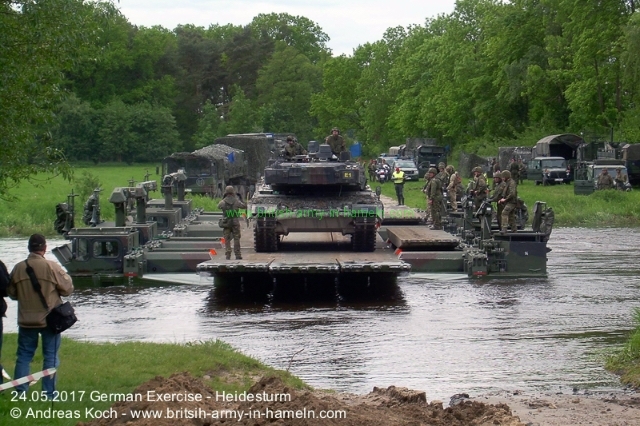 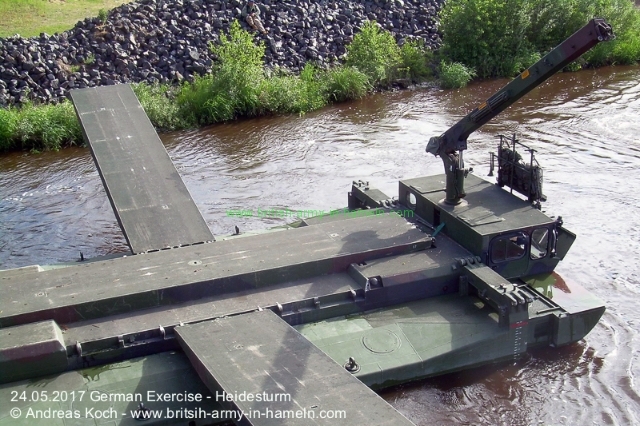 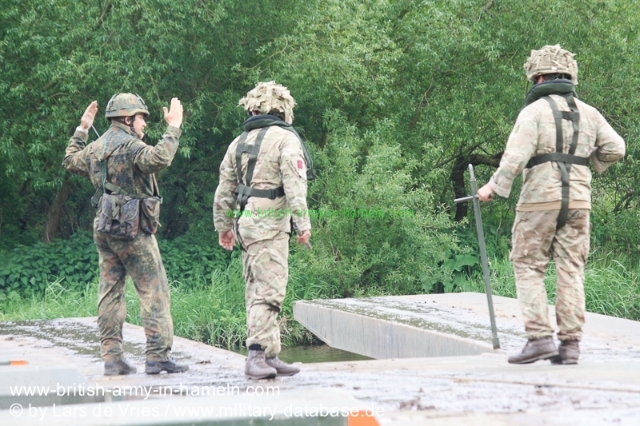 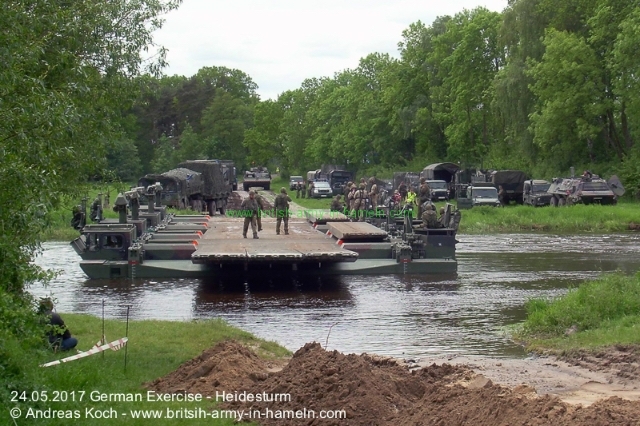 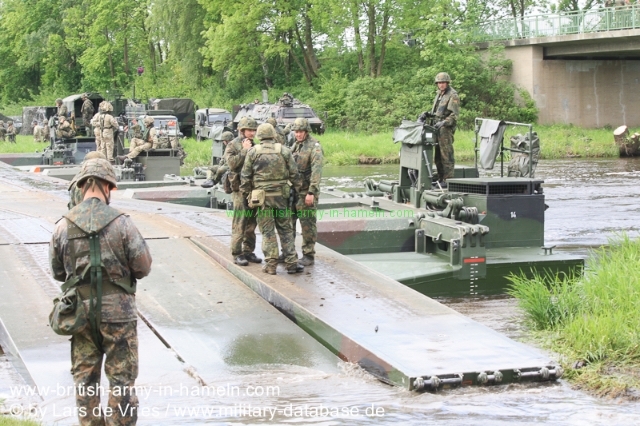 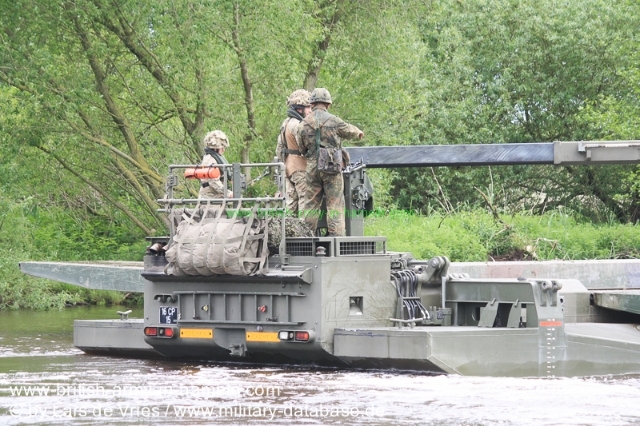 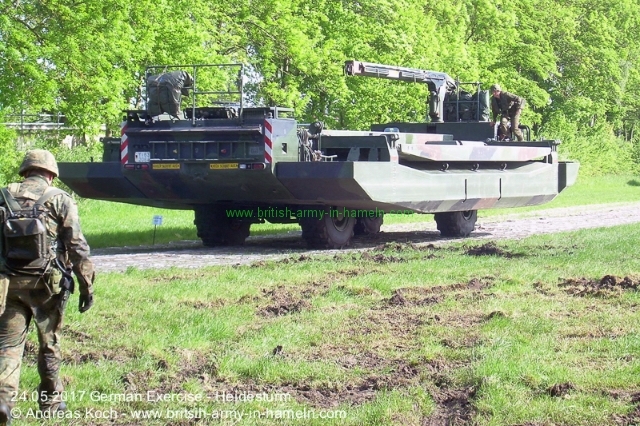 Both River crossing showed the impressive Teamwork of German Engineers and the British Engineers of 23 Amphibious Engineer Troop! 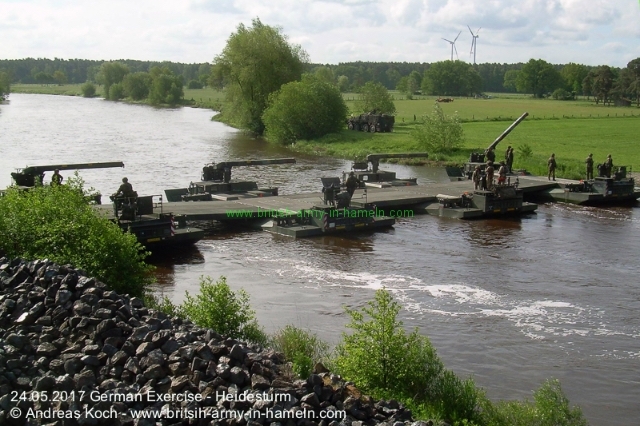 Both based in Minden. 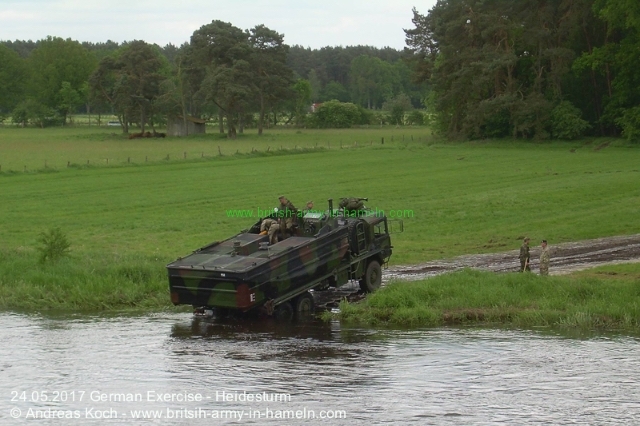 Sadly I couldn’t be there to take some photos, but two friends of mine, sent in some of the River crossing close to Thören. 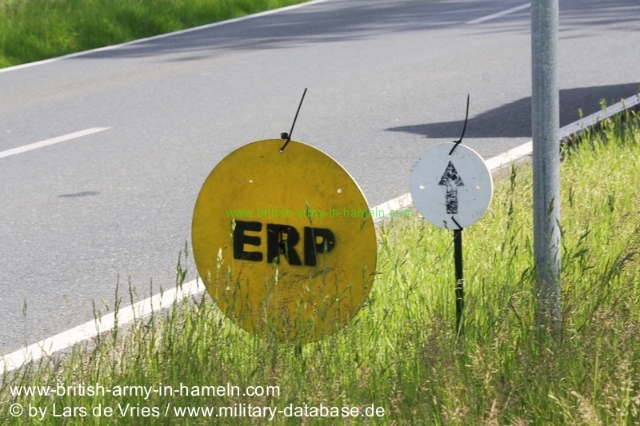 Thanks to Andreas Koch and Lars de Vries! 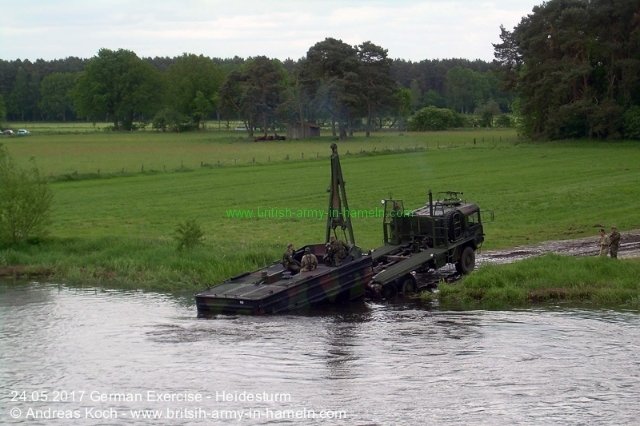 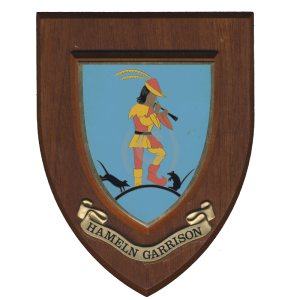 So the story of Royal Amphibious Engineers still going on! 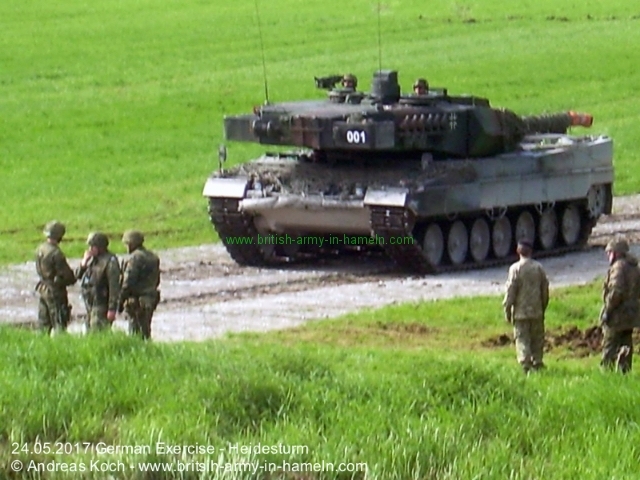 Mein Dank geht an Lars und Andreas!